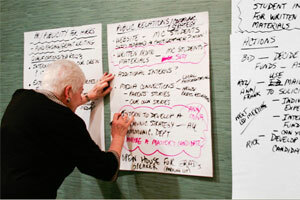 The HIRRS Board and staff directors met for a collaborative retreat to discuss the agency’s vision and strategy. Special thanks to Lamb & Lamb for donating Meeting Facilitation Services! 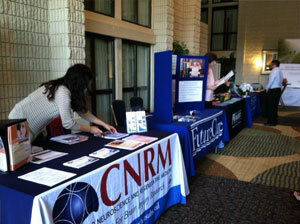 HIRRS staff attended the Brain Injury Association of Maryland’s Annual Conference in Timonium, MD. Each year, the conference highlights best practices and theory in brain injury rehabilitation, allowing staff to enhance their service delivery skills.